Rapidé’s quality assurance can be summed up in these words: CASA-quality services at affordable prices. 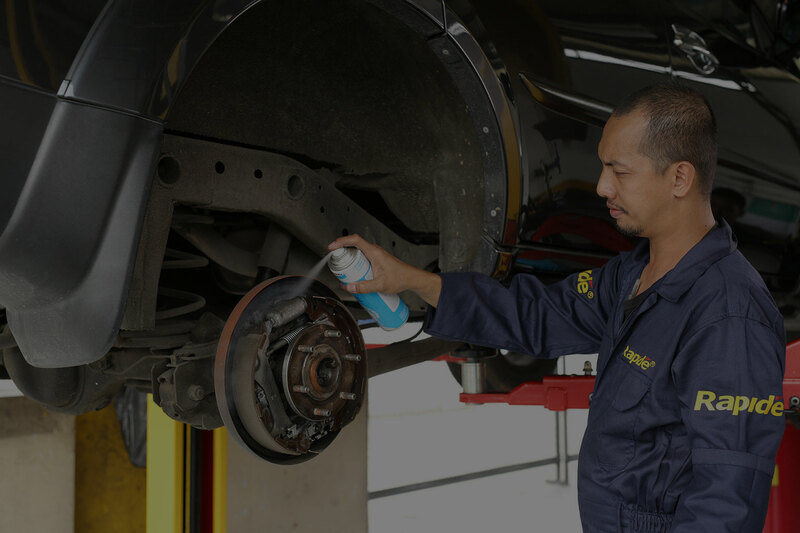 Get the fastest Oil Change job done right before your eyes! 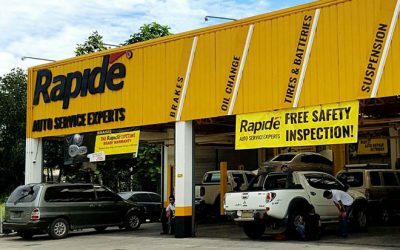 Rapidé Express Oil Change is comprehensive preventive maintenance to check, inspect, flush, fill and clean essential systems and components of your vehicle. 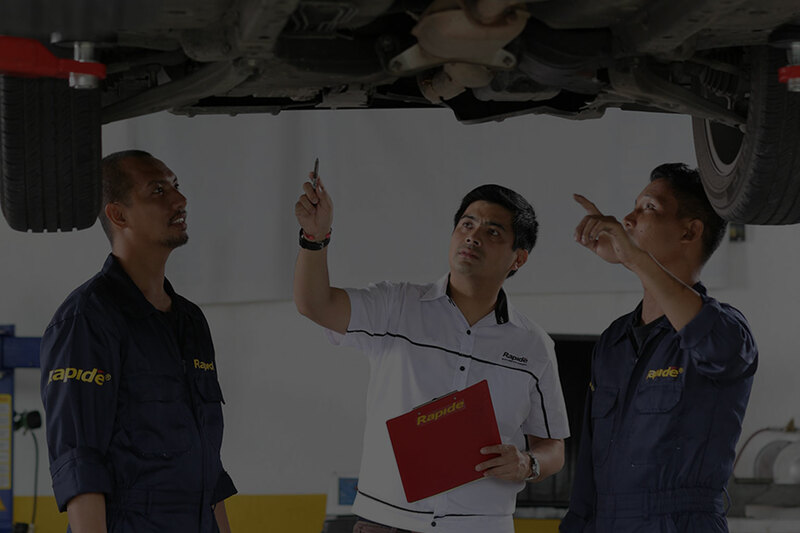 General maintenance services to ensure that your car runs as it should! Your vehicle’s body and soul. 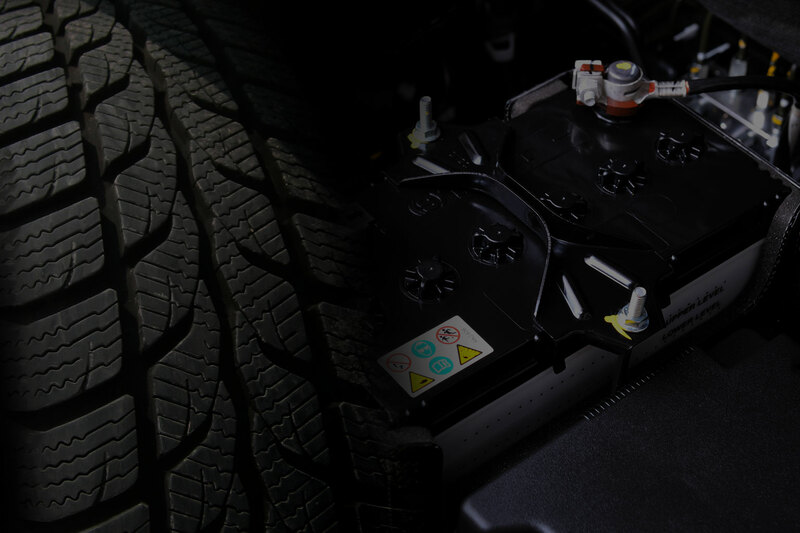 We’ll make sure you’ll get the best tires and batteries fit for your vehicle brand. 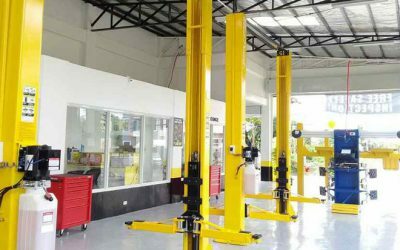 Our team of skilled technicians, coupled with state of the art equipment, allow us to fulfill this vision. This vision is what we now refer to as the Rapidé Way, and it’s something that separates us from every other competitor out there. Curious about the #RapidéWay and what makes it so good? Come and experience it for yourself! 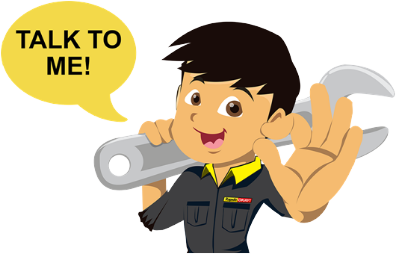 Have your car checked at Rapidé. We’re not perfect. There are days when we’re less than okay. But we will continue to strive to do our best always. Your feedback will help us imporve. 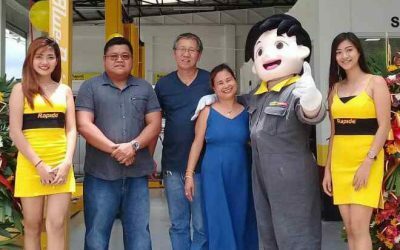 Your trusted auto maintenance service partner. Here at Rapidé, we are always on the lookout for our next great franchisees. Do you have what it takes to be part of a 10 billion industry?